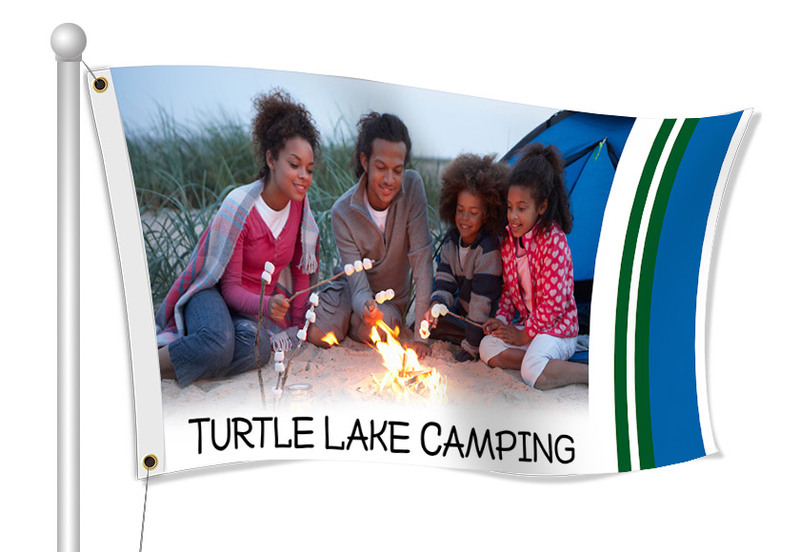 Campground Flags - Order Custom Fabric Flags Online Today! Custom fabric flags are a great way to advertise your campground. 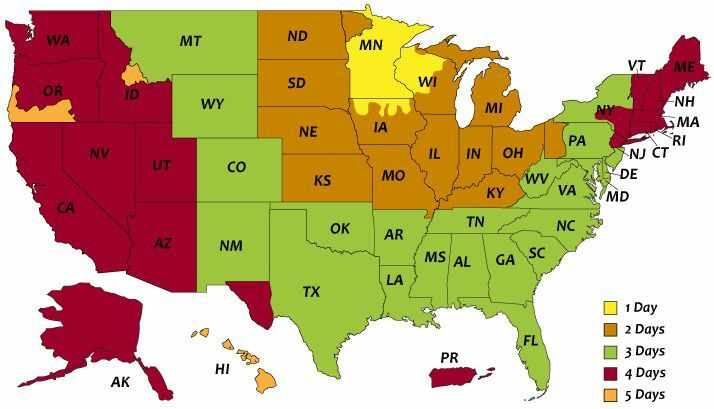 You can use flags to inform visitors about park opening and closing dates, vacancies, rates, park rules, and anything else you want people to know about your campground. Fabric flags are great for many areas around the campground such as restrooms, showers, supply stores, trails, and other recreation areas.